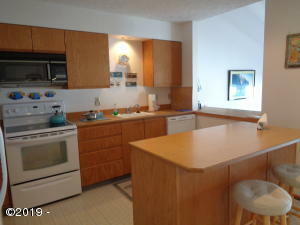 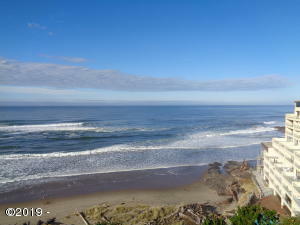 Lovely Ocean Front Condominium located in a small complex with breathtaking views of the might Pacific Ocean! The entry way leads to the large dining room and open kitchen all featuring amazing views, and then to the spacious vaulted ocean front living room with fireplace and patio door to the ocean front deck with whale watching just outside your door. 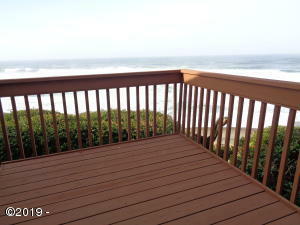 Upper level features an oceanfront bedroom plus 2nd bedroom and bath. 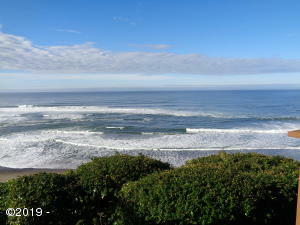 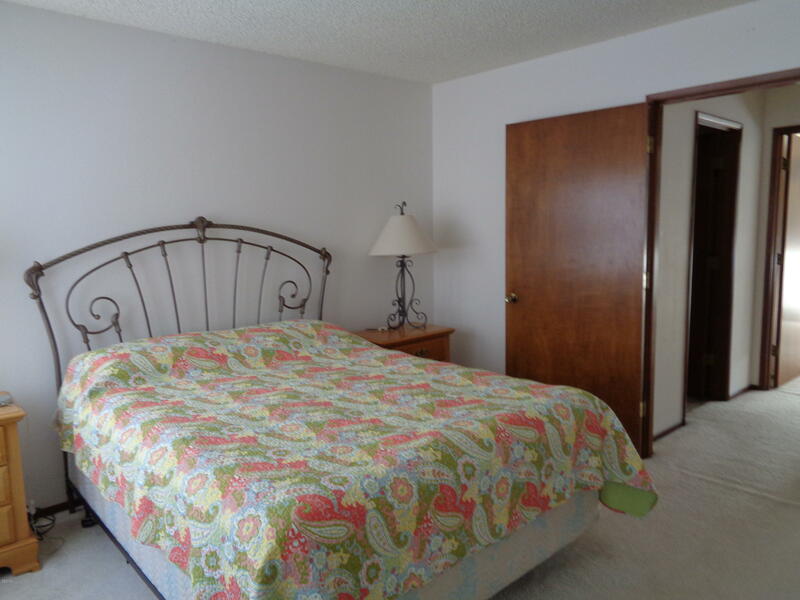 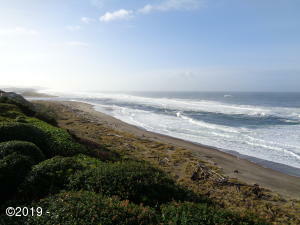 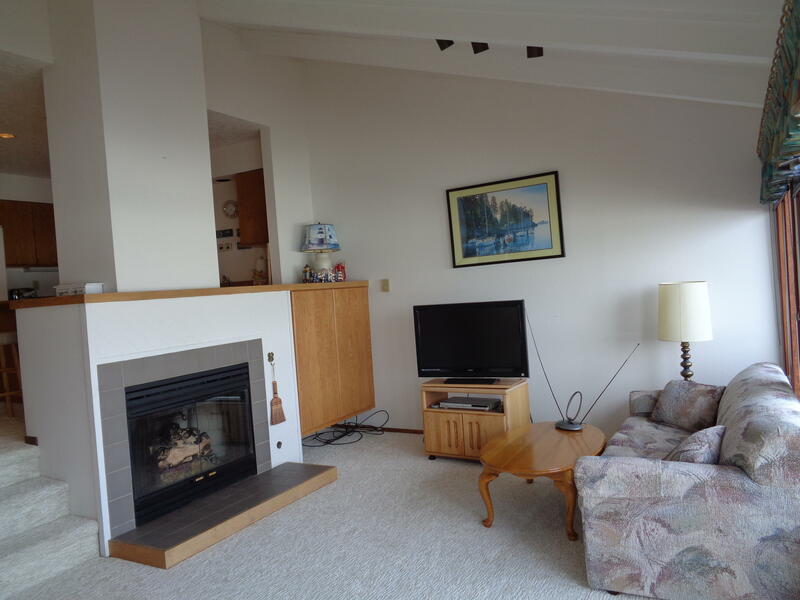 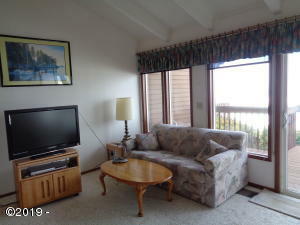 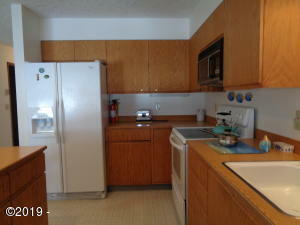 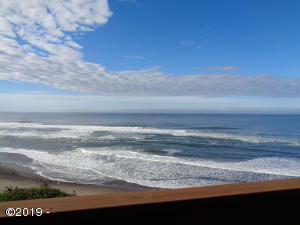 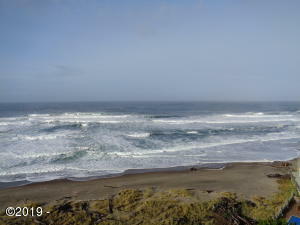 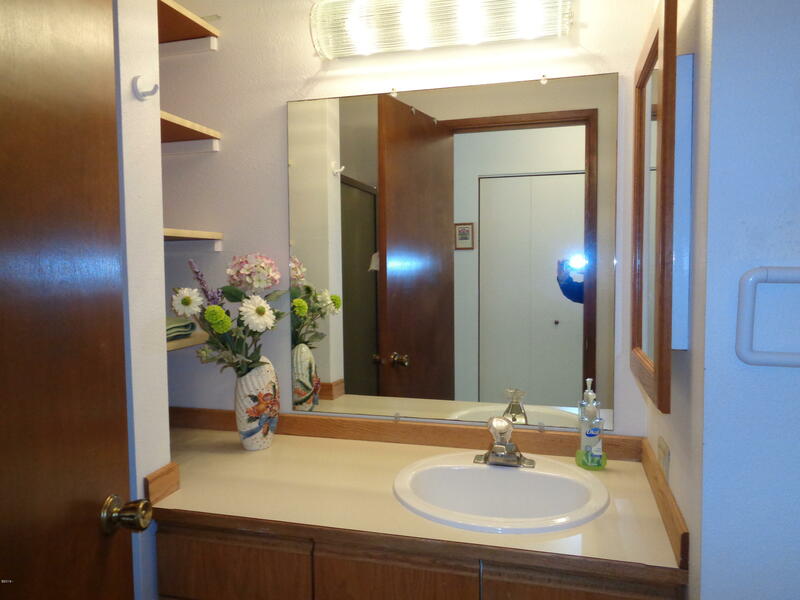 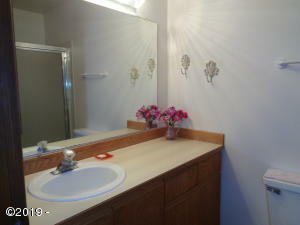 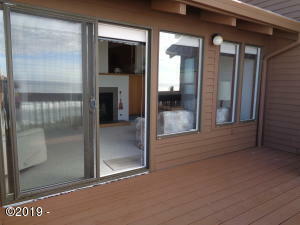 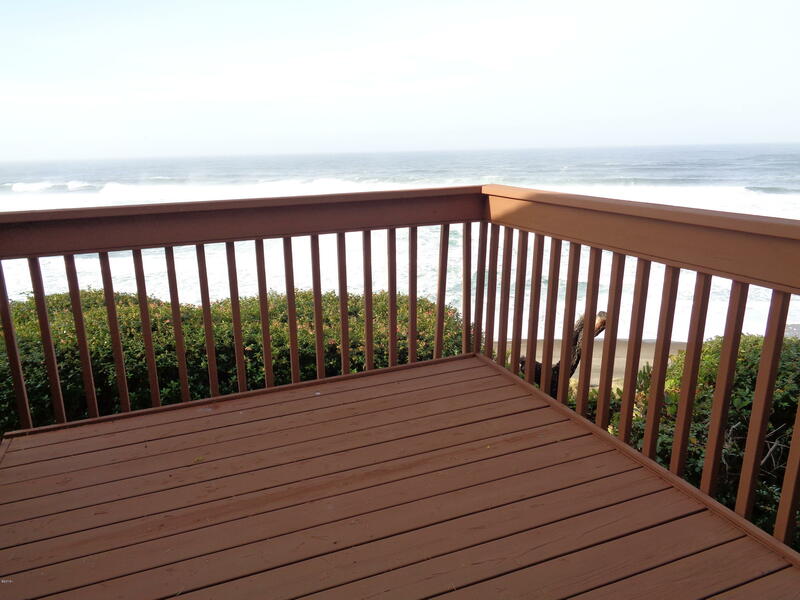 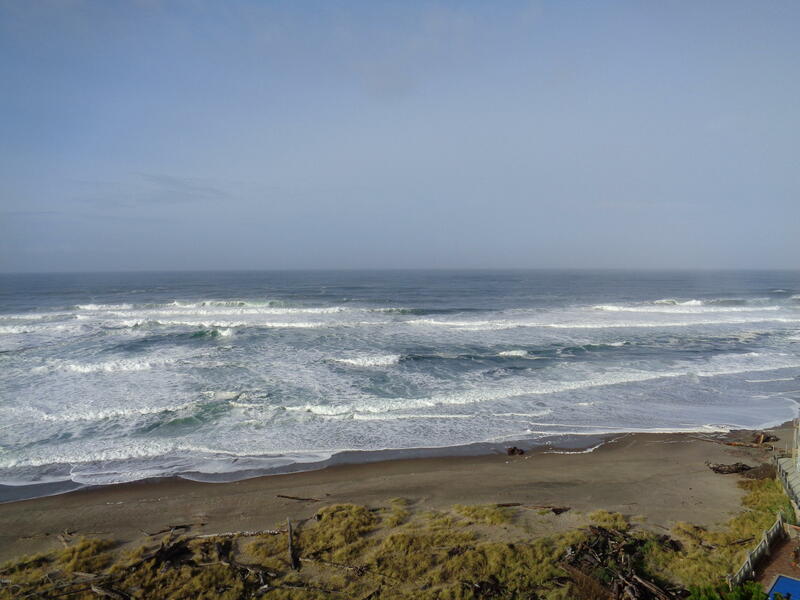 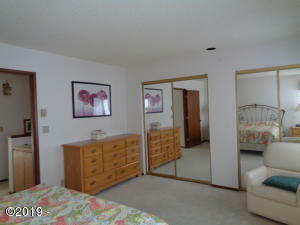 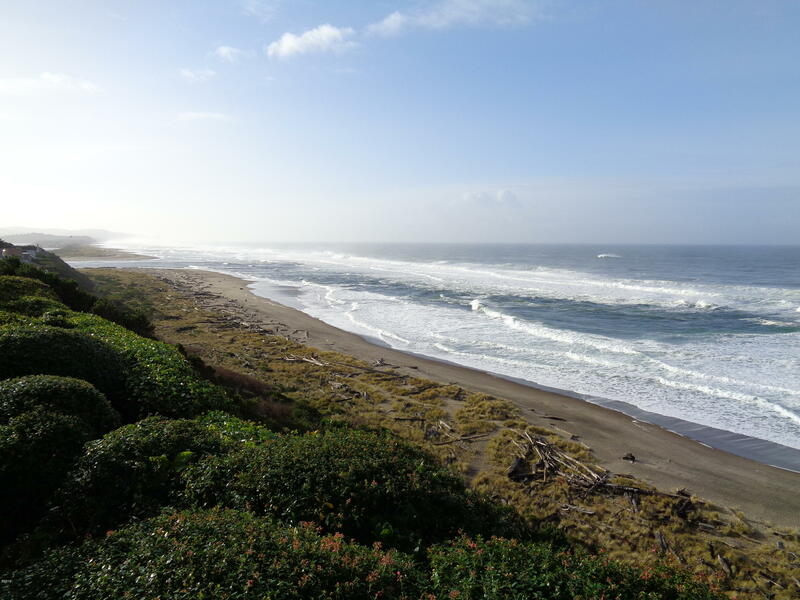 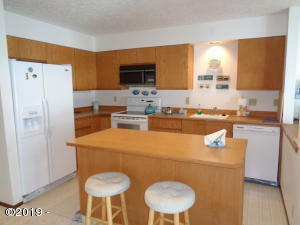 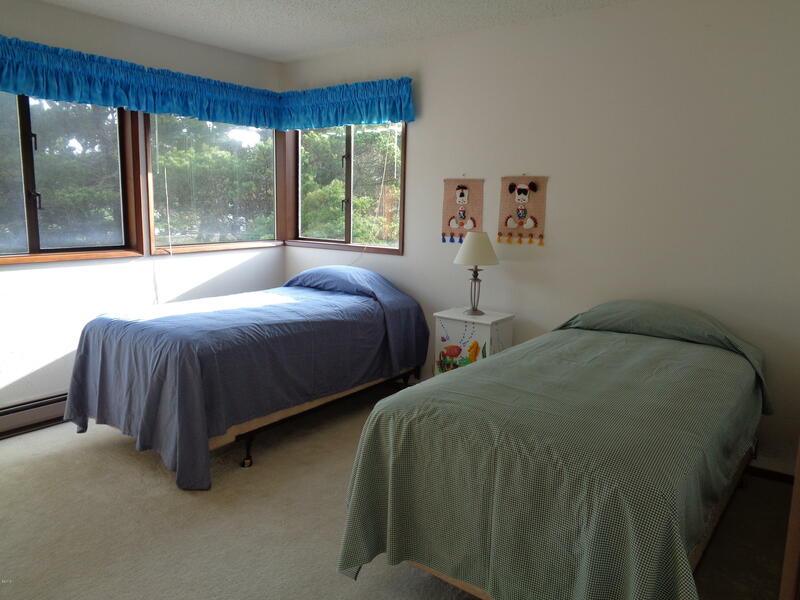 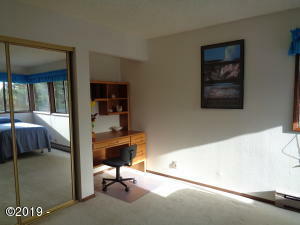 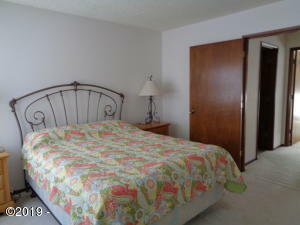 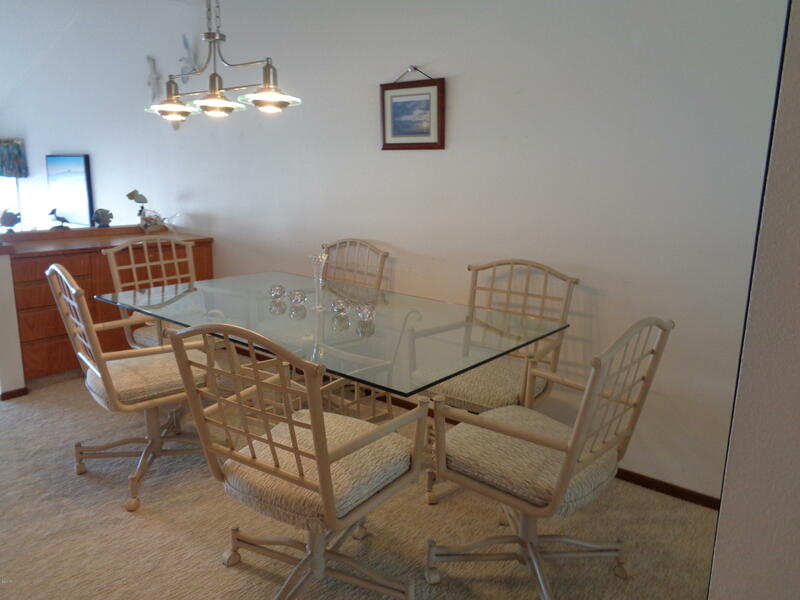 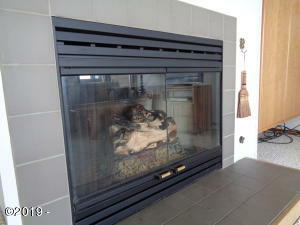 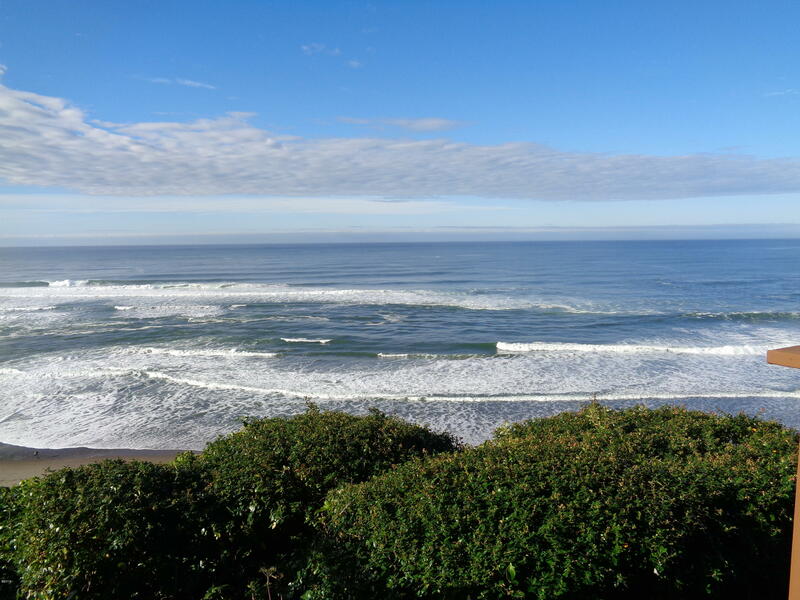 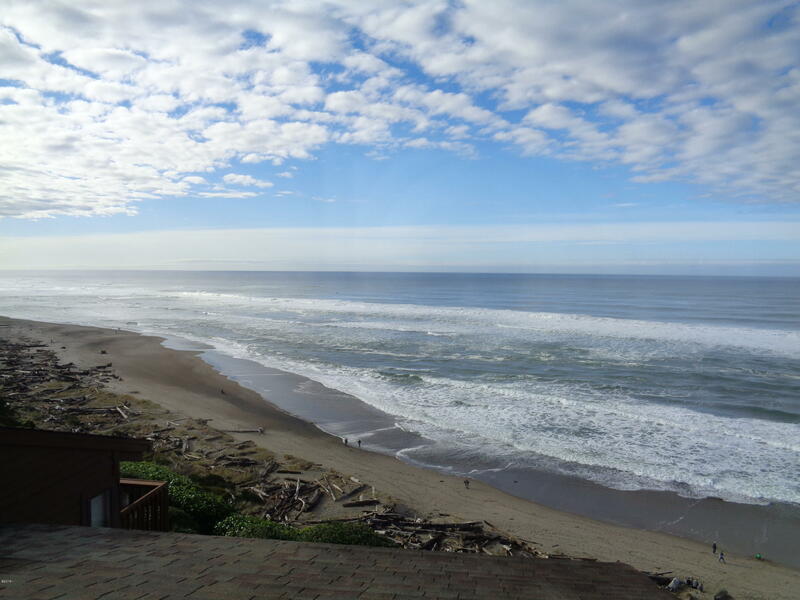 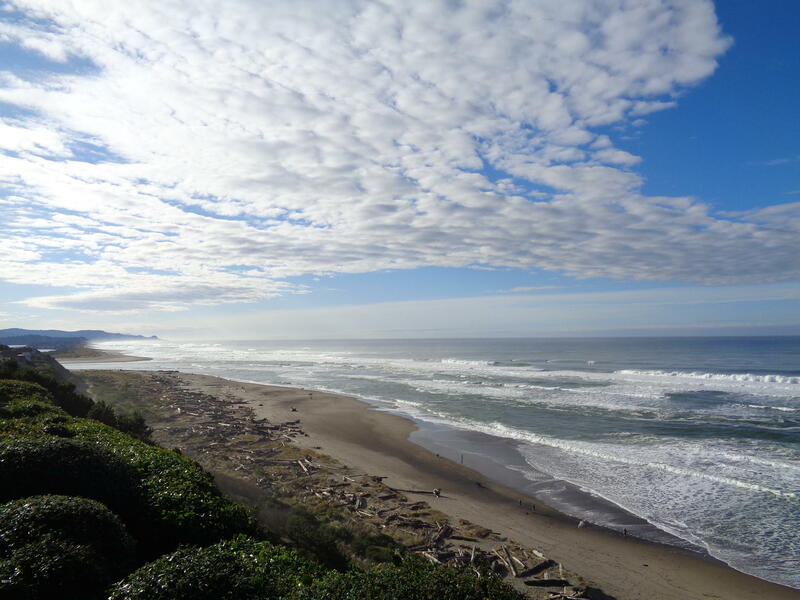 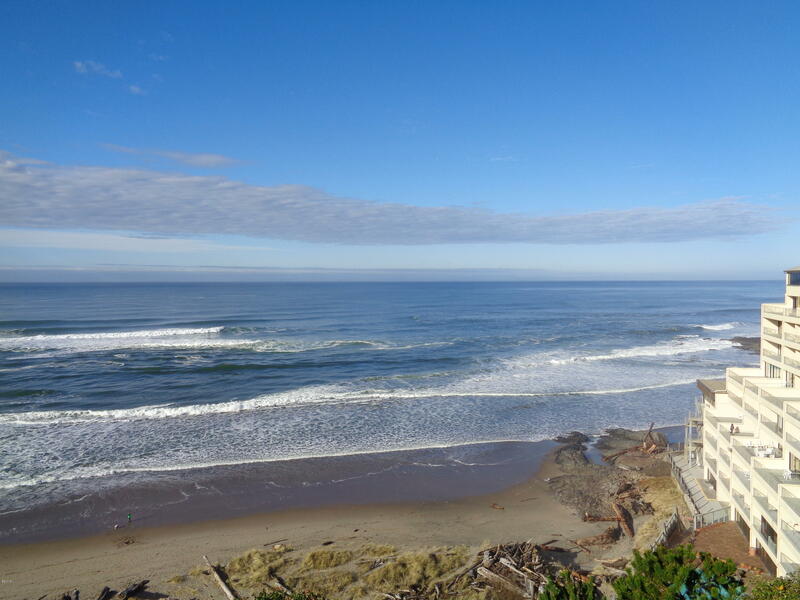 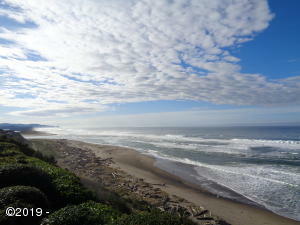 Located close to Lincoln City activities, shopping, restaurants and miles of sandy beach. 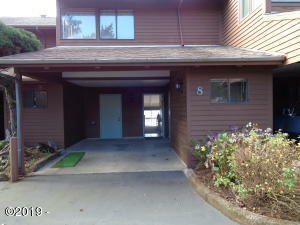 Includes covered parking area and outside storage room. 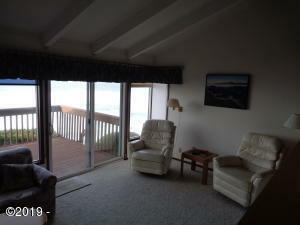 No month to month or vacation rentals allowed. 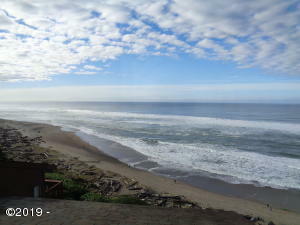 Directions Highway 101 in Lincoln City to SeaPines Ocean Front Condominiums (just south of the Inn at Spanish Head).